textbooks_source has no other items for sale. Doing History: Research and Writing in the Digital Age by Raymond M. Hyser. On Our Own: Americans in the Sixties by Miller, Douglas T.
Introduction to the Series.Note on Referencing System.Author's Acknowledgements.Publisher's Acknowledgements.Maps. I. BACKGROUND. 1. Problems of Studying Fascism.2. Foretastes of Fascism in Pre-1914 Europe. II. ANALYSIS. 3. Interwar Europe in Crisis.4. 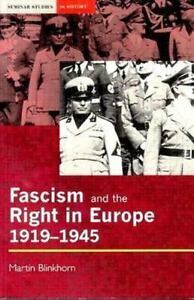 Fascist and Right-Wing Movements, 1919-1939.5. Fascist and Right-Wing Regimes.6. Theories and interpretations. III. CONCLUSIONS. 7. Understanding Fascism.8. 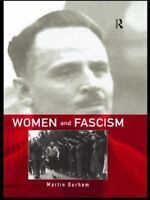 Appendix: Fascism, a Template. IV. DOCUMENTS. Chronology.Glossary.Who's Who.Bibliography.